RIVERSIDE: Easy life?.... 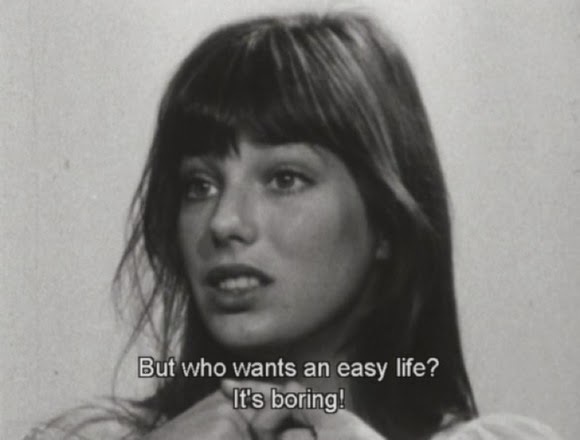 it's boring! Así que ¡a complicarse la vida! So make things a little more complicate!